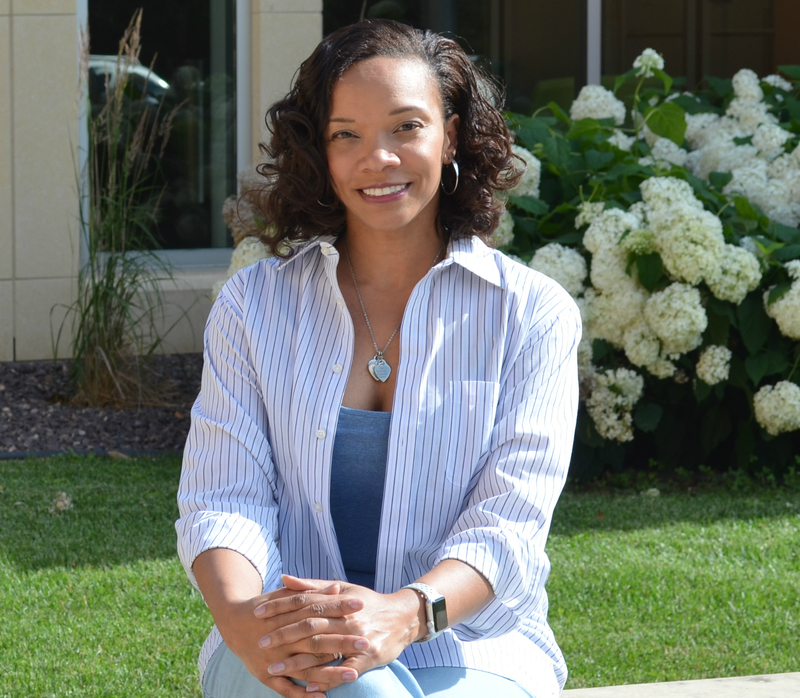 Flora Williams holds a BA in Psychology and African American Studies with a minor in Sociology from Coe College. She is a certified caregiver for veterans and is a strong voice for quality services for vulnerable populations. Flora advocates for equality for all minority identity groups and marginalized individuals. The blended family of five children that she and her husband have created is the greatest passion in Flora’s life. Flora’s unique therapeutic style prioritizes providing a safe environment where relational foundations can be restored and all members of a client system can deeply and compassionately be heard. Her genuine presence and empathic approach leads to the authentic therapeutic connection with clients necessary for effective therapy. She works to create a collaborative plan with you and your family to strengthen relationships, address concerns, and yield positive change. Flora offers a non-judgmental atmosphere to facilitate trust and respect for all clients. Flora looks forward to hearing from you! Contact the Olson MFT Clinic at 319.368.6493 or email [email protected] to make an appointment.